The Best Darn Feasibility Software Ever!! This video is best viewed in full-screen: click on the button on the lower right hand corner of the video player. To leave full-screen mode, just use your ESC button on your keyboard. 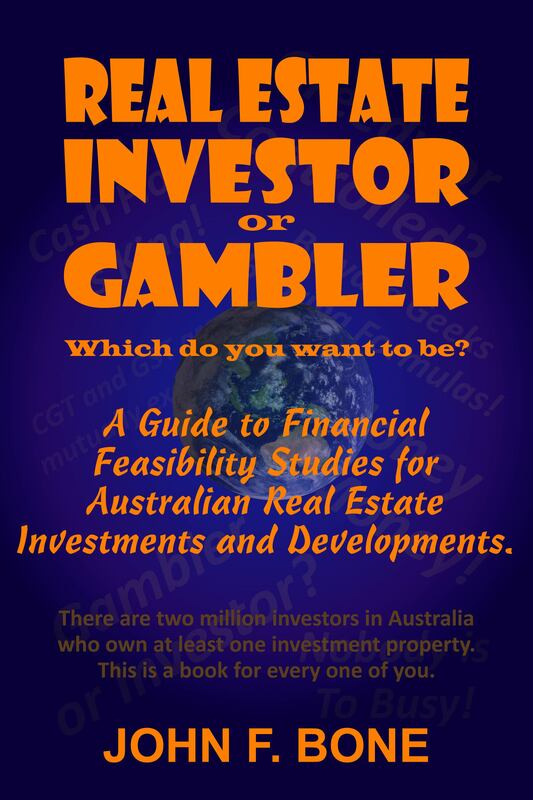 Real Estate Investor or Gambler? 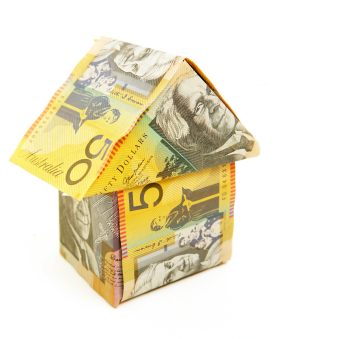 There are 2 million investors in Australia who own at least one investment property. This is a book for every one of you. Download the Trial Version now! 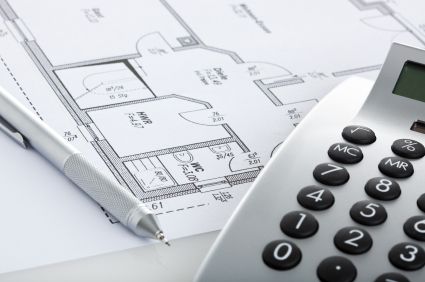 To experience John's Real Estate Feasibility Software for 21 days, please send an email request to the address on the contact page. You will be sent an email response with a download link where you can download and test a fully-functional version of the software. To experience John's Grid Variance Software for 2 days, please send an email request to the address on the contact page. You will be sent an email response with a download link where you can download and test a fully-functional version of the software. Who Is This Software Right For? 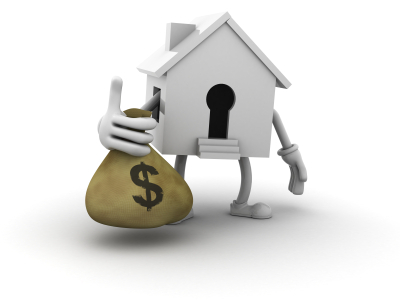 © 2011 Real Estate Investing Software. All Rights Reserved.